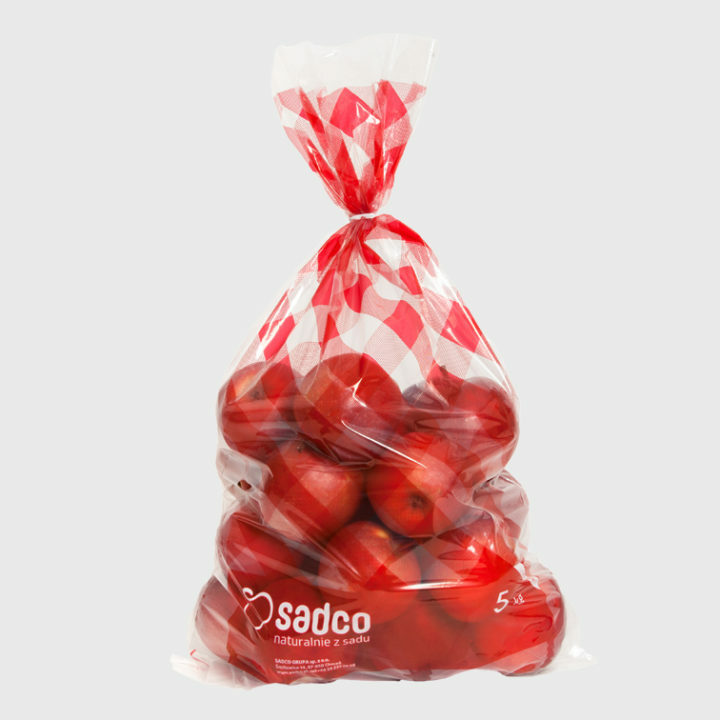 Our task was to revamp brand identity of the Sadco apple manufacturer and providing it with the new, distinctive image. 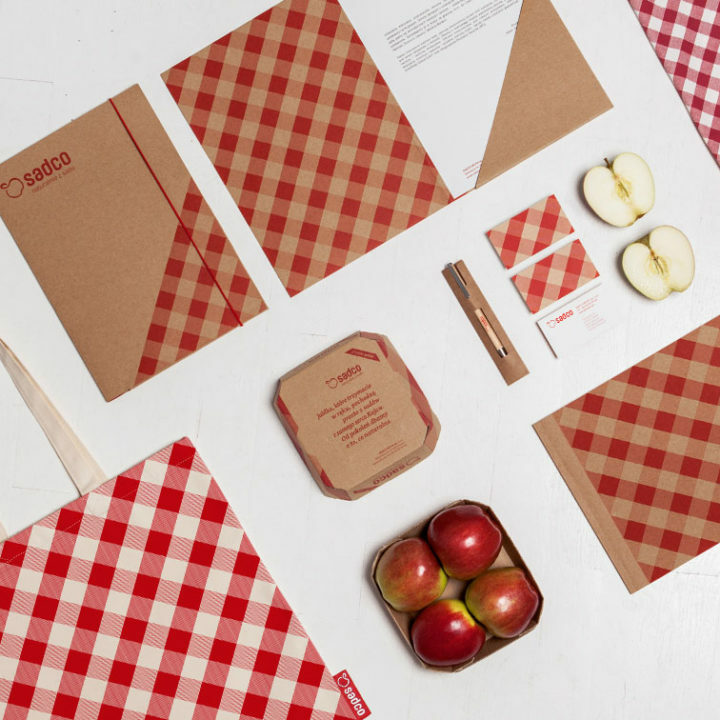 Sadco is a family company with many years of tradition and we wanted to underline those qualities by introducing the red chequered tablecloth theme to it’s visual identity. 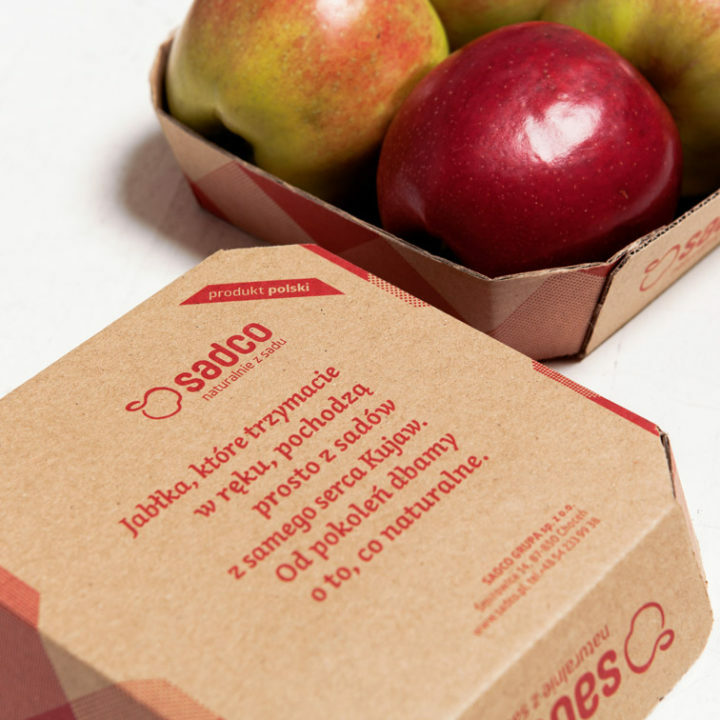 The project covered designing visual identity, promotional gadgets and apple packaging. A consistent use of red chequered theme works its way through the store contributing to brand identity as much as the logotype and brand name.